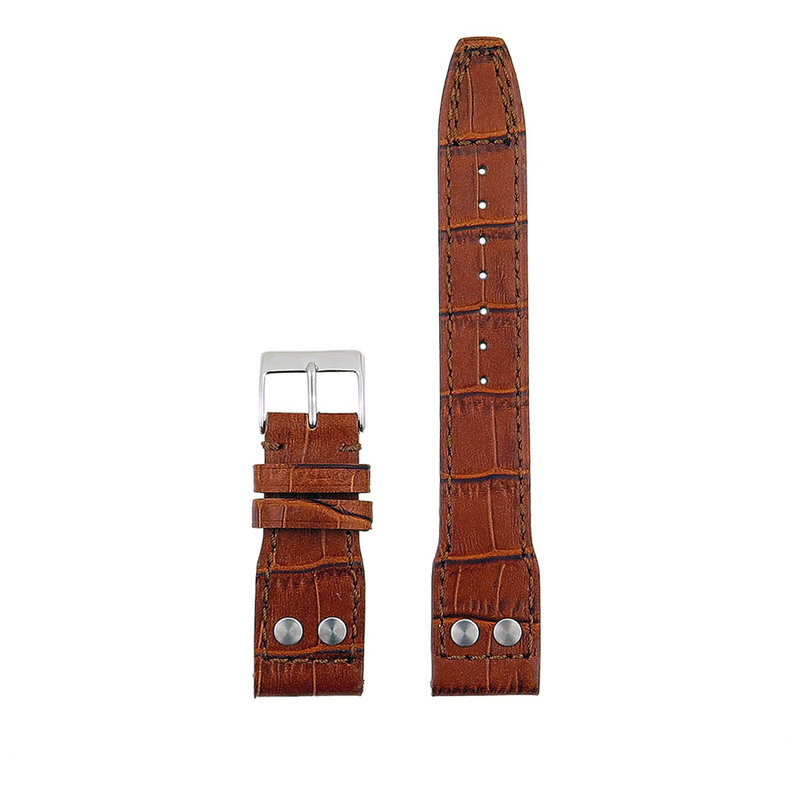 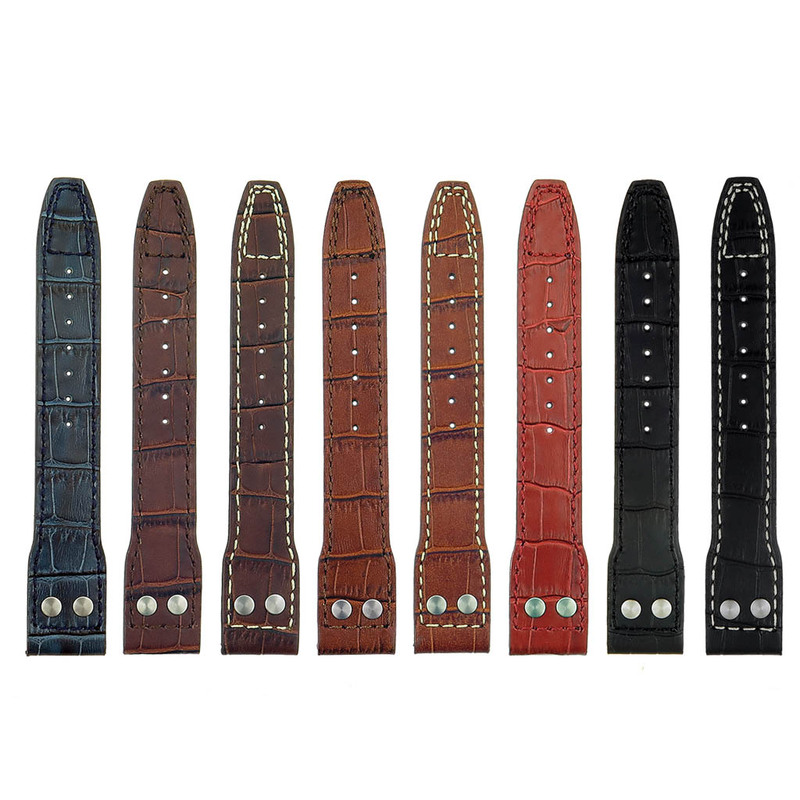 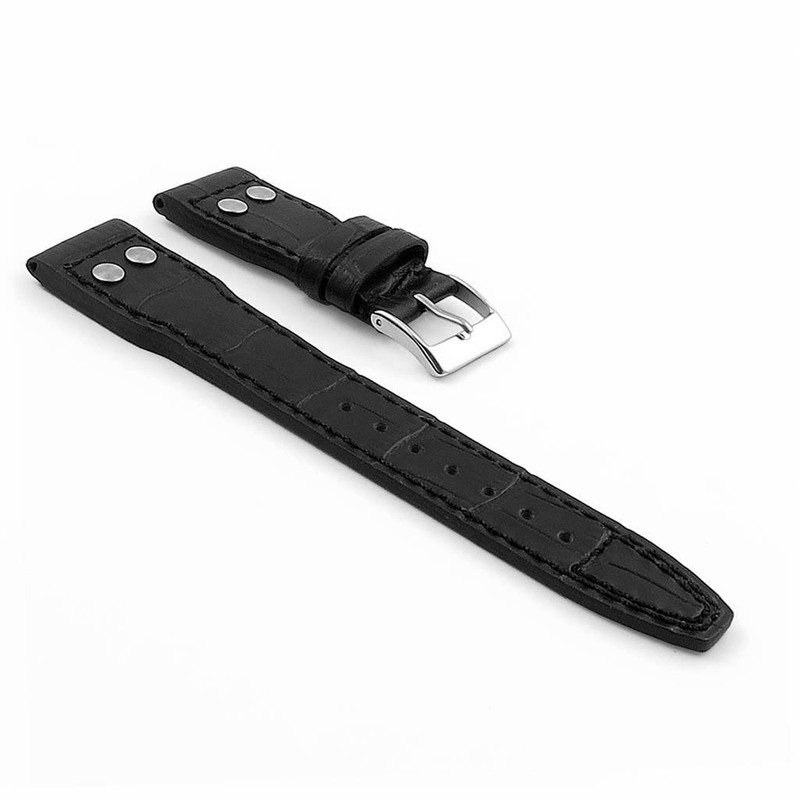 DASSARI’s premium leather watch band with crocodile embossed patern designed for use with IWC Big Pilot model watches. Absolutely awesome watch strap for my IWC. This is a pretty thick but very comfortable strap. Love it! I got the blue which adds a new dimension to my watch. 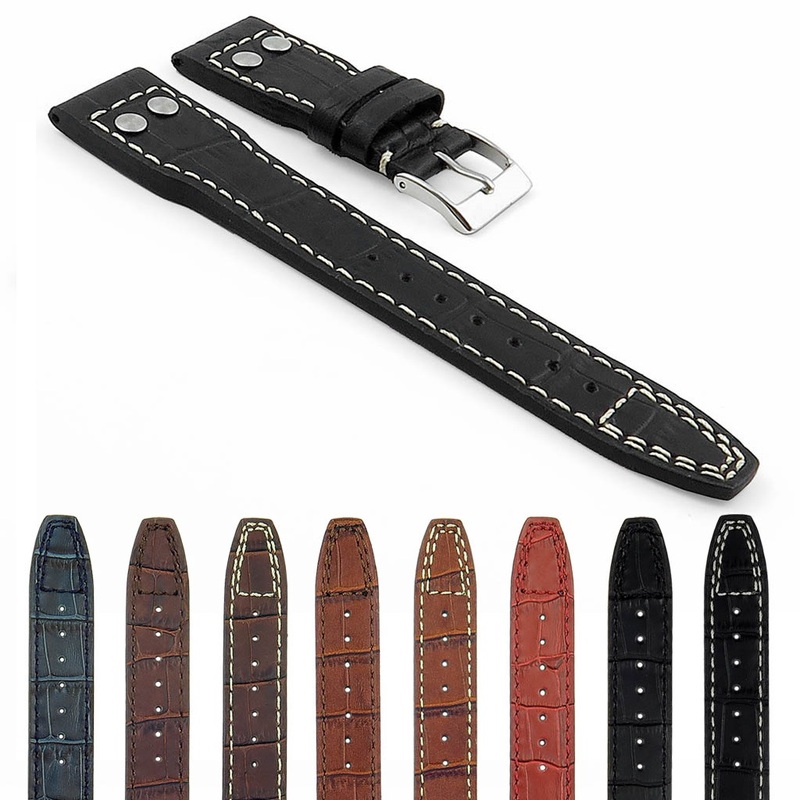 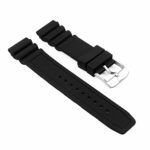 Great quality strap and couldn’t be happier with the service, fast international delivery. 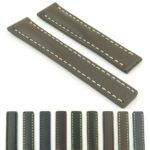 Would definitely purchase from Strapsco again!